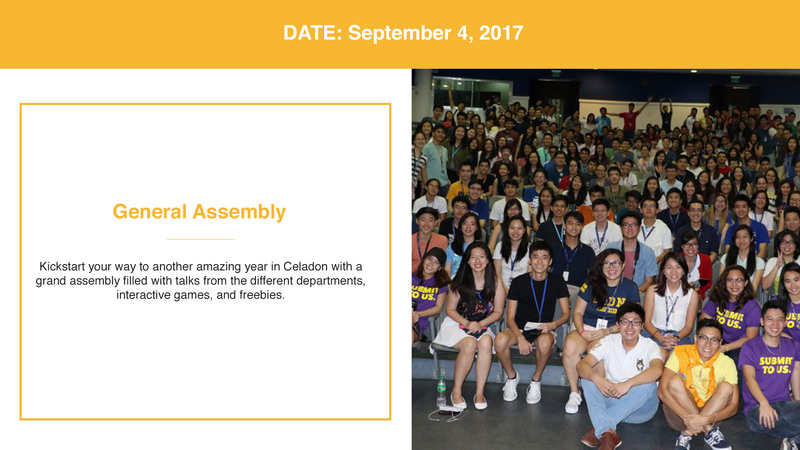 The Human Resources Department (HR) aims to give members a great overall Celadon experience while providing opportunities of growth. 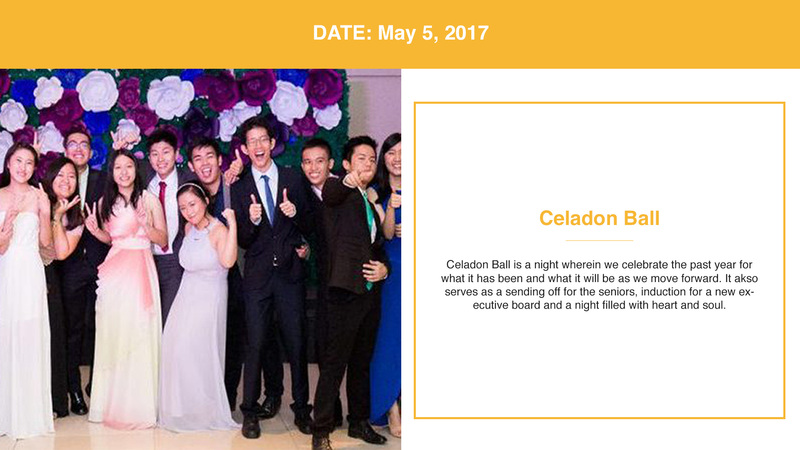 They ensure that the members feel welcome, that Celadon is a home they can always go to. 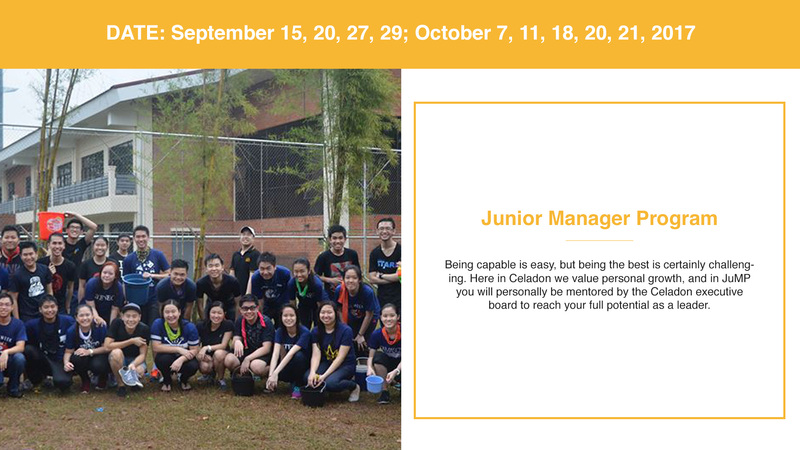 It empowers members and provide avenues where they can unleash their potentials as leaders. With a vision of an involved and purposeful Celadon and a three-fold mission to infom minds, activate members, and inspire hearts, Charles Biunas, the current AVP for Membership Development, aims to reignite passions and to cultivate the skills and talents of Celadoneans to propel the organization forward. 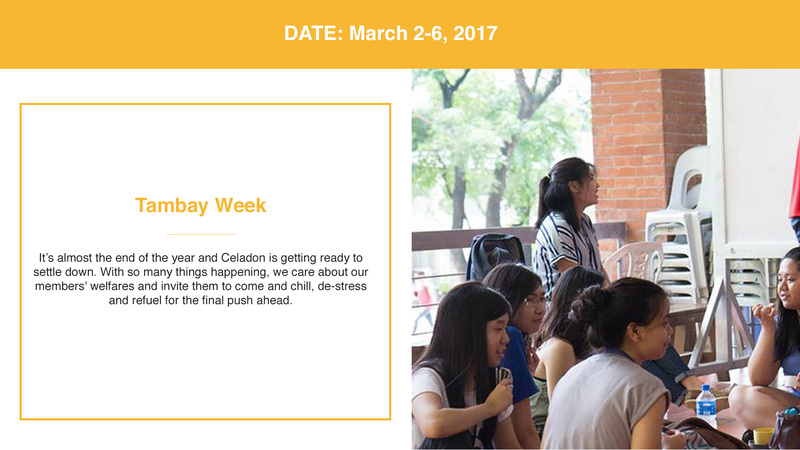 He ultimately aims to leave a lasting impact through supporting an invigorated and empowered Celadon with Member-Ambassadors in its ranks. 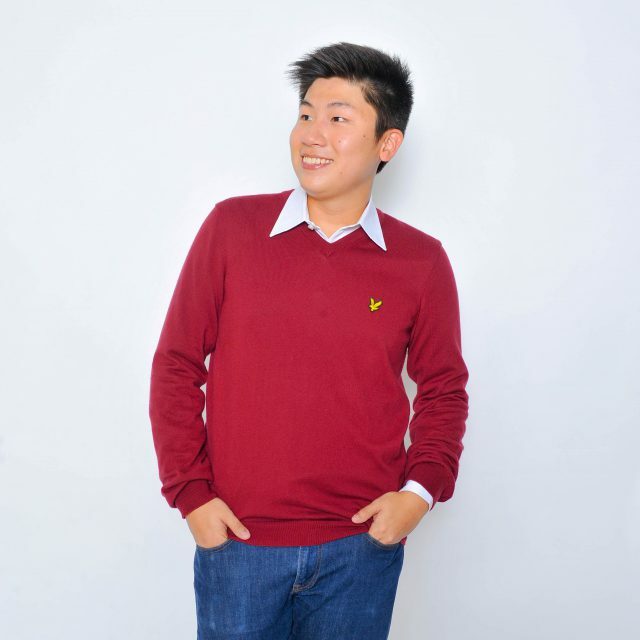 Joshua Cua is the current Vice President for Human Resources and leading torch bearer of Ateneo Celadon’s most awaited internal events. 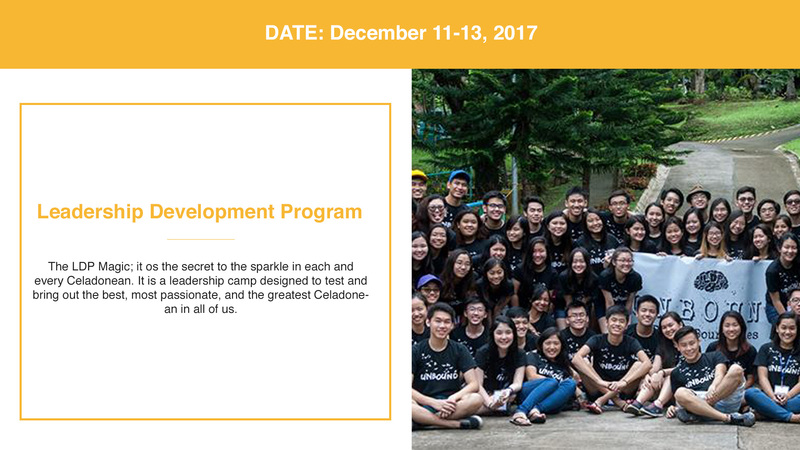 Approachable, dependable, & perceptive, Joshua is deeply invested in each and every Celadonean’s journey of belonging, development, and further involvement. 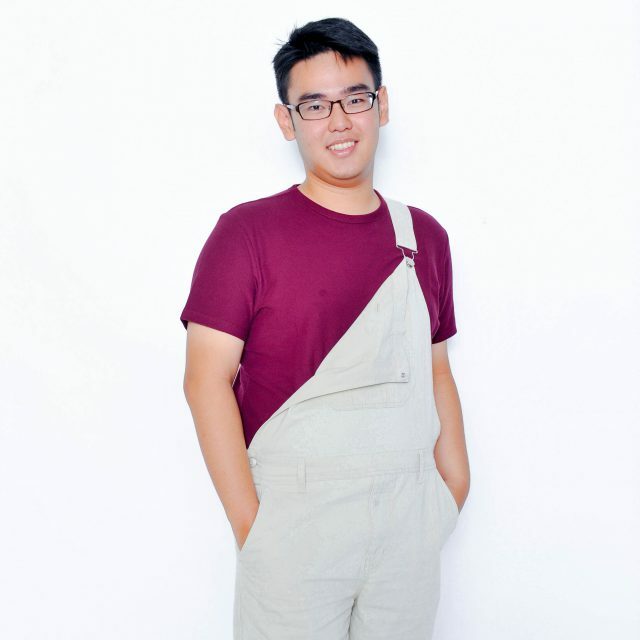 With his focus, Joshua strives to make your Celadon journey worthwhile and nothing short of unforgettable. 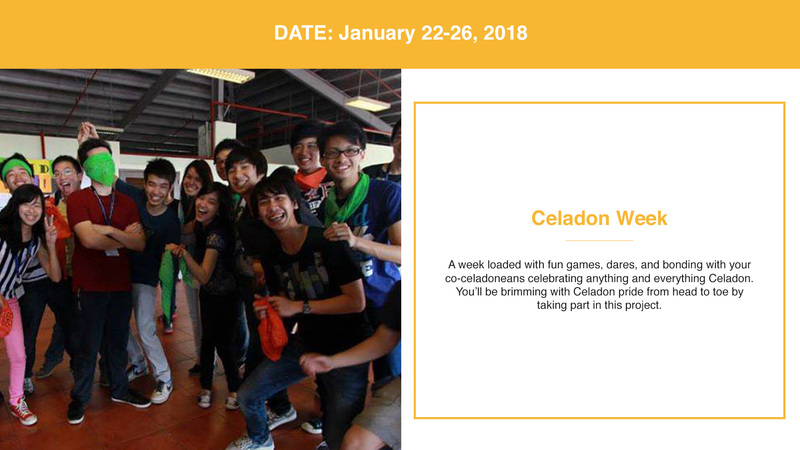 With a vision to see Celadonean Leaders arise and a mission to form them through immersive and impactful events, Shaina Santiago, the AVP for Leadership Formation, brings her energy, passion, and heart on the line this year to empower the next batch of Celadonean members. 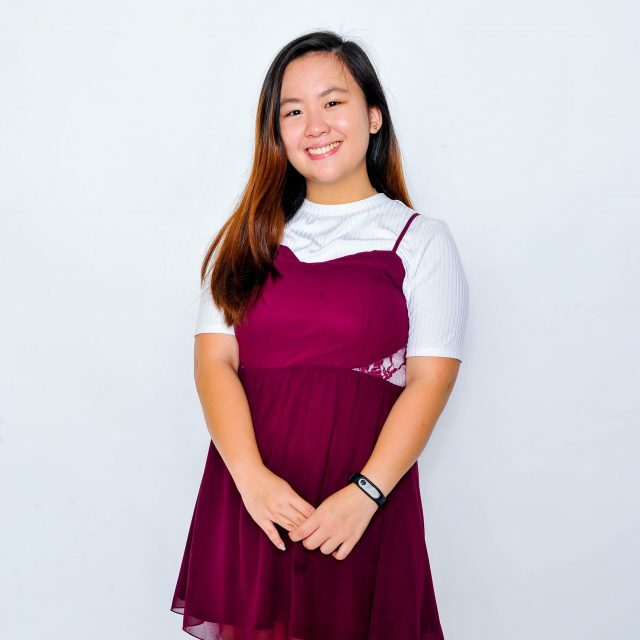 A leadership formation that does not only understands who the Filipino Chinese is but also becomes a catalyst for culture sharing and discourse is her goal for her department.